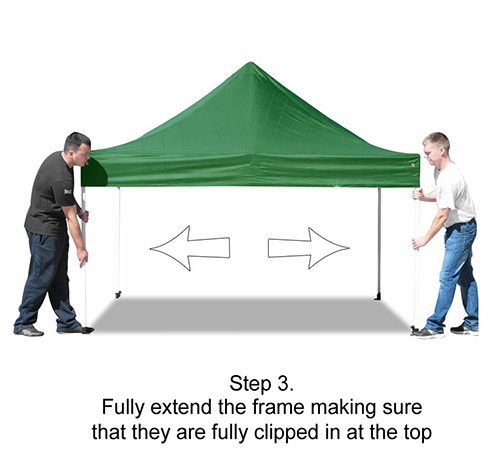 This simple, temporary gazebo will be a delightful and functional addition to any outdoor space. 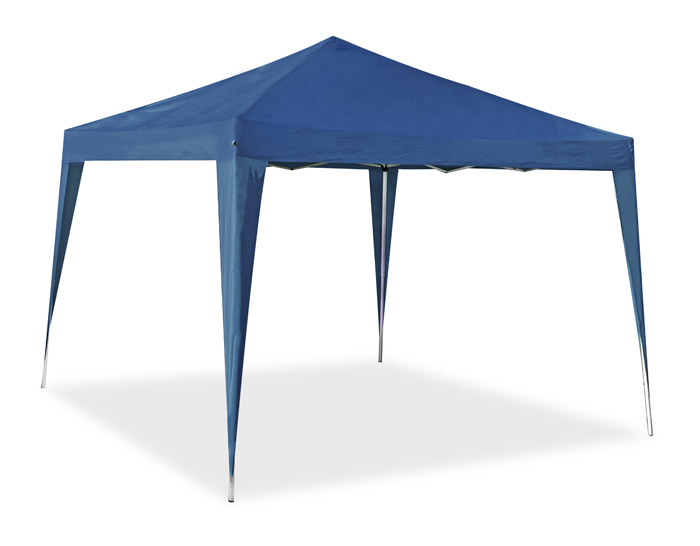 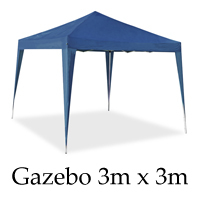 Use the gazebo as a shelter from sun or rain, and be protected from the weather throughout the day. 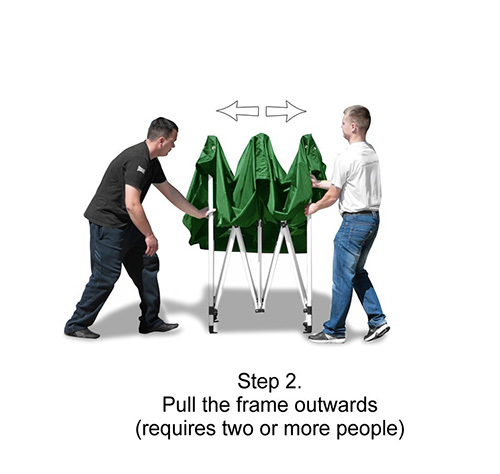 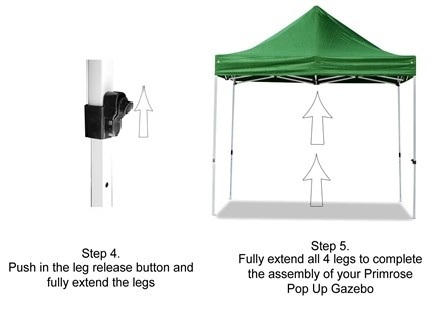 The gazebo only takes a few minutes to assemble, and is just as easy to fold away-no need to leave up over night! 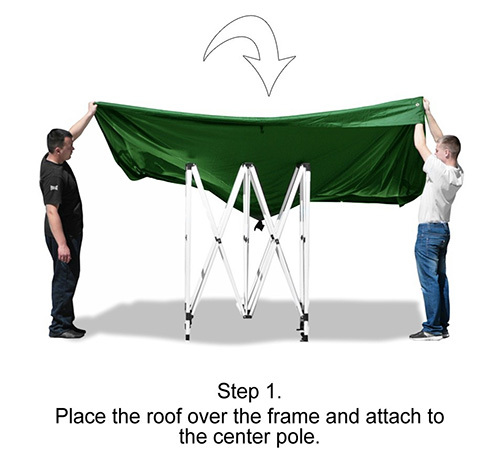 Made from high quality materials and features a smart easy-to-assemble roof system..